I want a "Save the Stick" wrist band to put around my gear shift but the US ones are pretty costly for a tiny bit of plastic, about $12 US plus shipping for 3. Anyone found them locally at a better price? 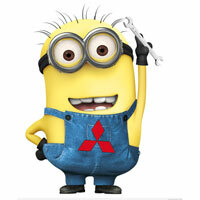 Thinking of Buying a Lancer?